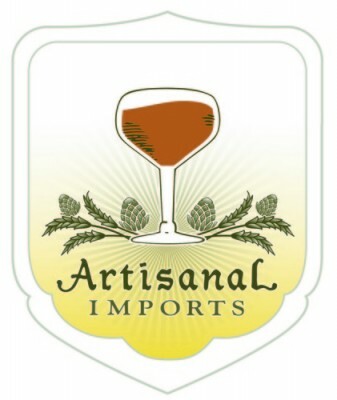 On January 5, 2014 I attended a class about hops at my local home-brew shop, Bitter and Esters. Being that my primary goal for The Brewed Palate is to share my beer related adventures with as many people as possible; I chose to film key parts of the lecture portion of the class. As the most experienced home brewer at this particular class (aside from John LaPolla, owner of Bitter & Esters and teacher of this class), I was familiar with most of the material being discussed. However, in the end I did learn a fair amount and liked that John was well prepared for the class and discussed various perspectives on each topic. In addition, the tasting of the single hop beers that John brewed was well organized in that a sheet with a numbered square for each beer was included in the class’s handouts in order to keep track of the 8 beers we tried, and coffee beans, saltine crackers and water were provided to cleanse our palates between beers. I feel that homebrewers of all experience levels can learn something from this duo of videos about hops. Materials from this class: Slides Handouts ((Alpha Acids, Essential Oils, Aromatics, Hop Profiles, and Recipe and tasting notes for the single hop beers served after the lecture portion of the class). If you live in NYC or in its surrounding area/s, Bitter and Esters’ large variety of classes are definitely worth checking out; whether you’re new to homebrewing or have years of experience. Check out their website for upcoming classes. 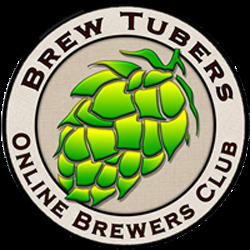 This entry was posted in Homebrewing and tagged first wort hop, growing hops at home, homebrewing class, hop aromatic oils, hop extract, hop pellets, hops, keg hopping. Bookmark the permalink.